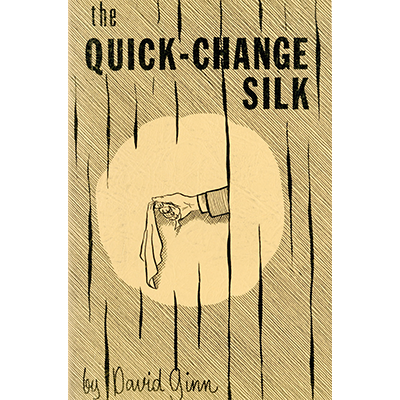 The Quick-Change Silk, another Ginn creation from the early 1970s, used in over 1000 live shows and on television. Three white silks change into colors inside a little cereal or soap box. Make it yourself after you read the book!